The Fizzy Bath Cupcakes are the perfect way to relax after a long day, soak sore muscles, or to simply relax. Infused with pure sweet almond oil, Vitamin E, and pure botanical extracts, they nourish, moisturize, and sooth the skin. After relaxing in the bathtub with one of these cupcakes, skin is so conditioned that you can skip the body butter. 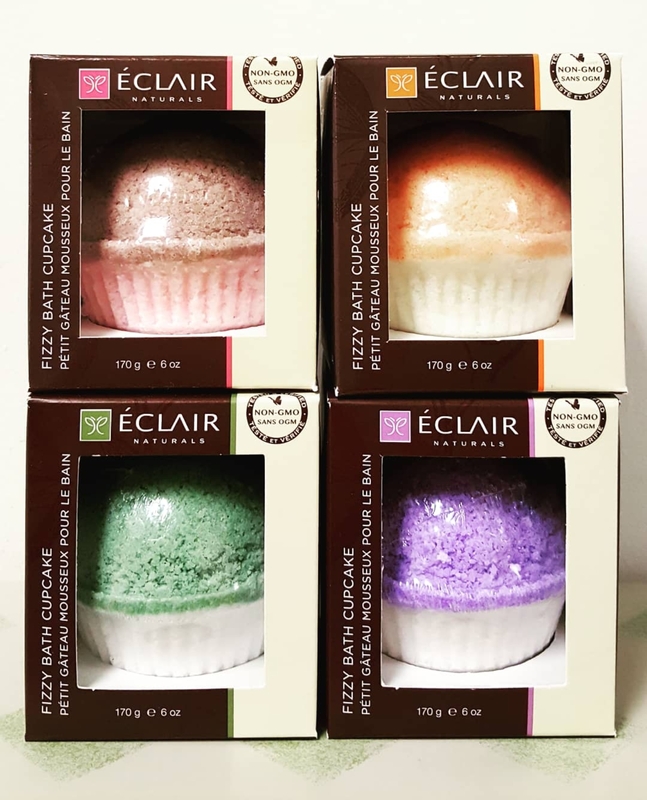 Unlike other bath bombs, these cupcakes are long lasting and multi-use. They come in a variety of scents including Eucalyptus, Rosemary, and Mint, Grapefruit Orange, Lavender and Vanilla, Rose Sandalwood, and Sea Breeze. "There are few joys greater than a freshly shaved head. But there's nothing worse then a dried out razor burnt scalp. 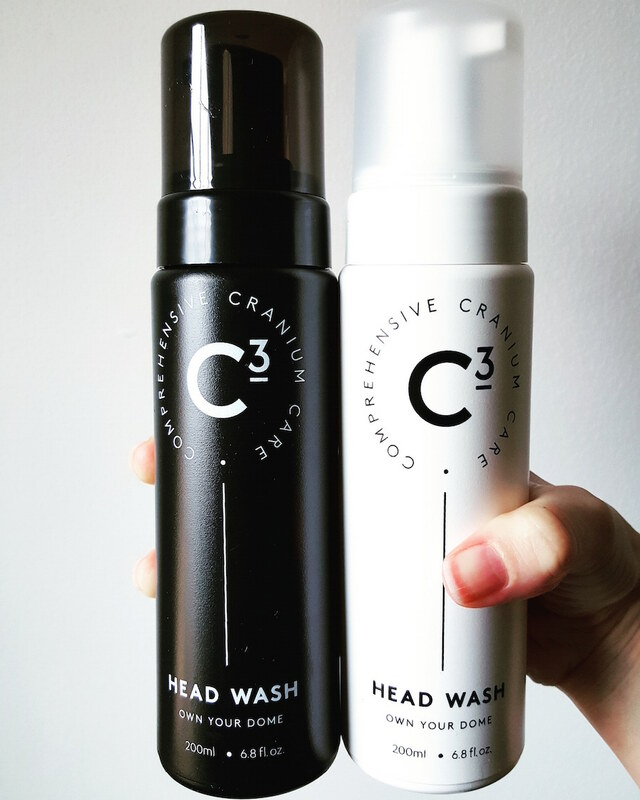 C3 Head wash consistently provides a tight moisturized scalp and helps defend against burns and bumps. Also, throw a little in your beard and shine up your whiskers. It leaves your beard and mustache feeling nourished. I dig it and you will too!" Check out this company and its products here. Wren Natural is a Leaping Bunny certified company that believes that total health begins with the skin. Your skin is the body's largest organ and its well-being directly effects you physically and mentally. Wren Natural makes personal care that is 100% natural. All ingredients are sourced as close to their native origin as possible. Additionally, every ingredient is researched and "mom approved." There are no kid versions of products because these products are made with the entire family in mind. Product offerings include bath bombs, lip balm, natural deodorant, facial toner and moisturizer, and salves. Additionally, one of their products is cleansing grains. The cleansing grains is a blend of ancient, natural grains that cleanse, exfoliate, calm, and balance the skin. You simply add water and scrub your face clean. You can also leave it on for a bit longer as a mask. Ingredients include colloidal oatmeal and rosehip powder. The mask applies easily and isn't abrasive, so it leaves face feeling super smooth. Bonus- the light, sandy color makes for an easy clean-up! The glass jar packaging is also a nice touch; you can recycle it once empty or reuse it as a cosmetic/personal care travel container! Chances are, you have seen nugg beauty recently. They are a Leaping Bunny certified company that specializes in high quality, affordable skin treatments. All products are over 93% natural or naturally-derived and formulated without mineral oils, parabens, synthetic frangrances and colors. Additionally, the company is woman owned and products are available in a wide variety of places, including Target and Whole Foods! One of the wonderful aspects of nugg is the adorable packaging. Face masks are packaged in little pods or "nuggs" (nuggets of goodness). Rather than a large tub of one kind of face mask, you have the opportunity to choose a variety to experiment with depending on time of year, skin type, etc. The Hydrating Lip Mask is in a luxurious little golden nugget. The product is 100% natural, vegan, and smells of mint. The consistency is of a rich lip balm that spreads easily on the lips. This product is perfect for conditioning dry, chapped lips as well as hydrating lips. It is perfect to use before going to bed to really help moisturize and condition. Overnight, the lip mask absorbs and even helps restore cracked lips. Ingredients include shea butter, coconut oil, cocoa seed butter, and licorice leaf extract. The Deep Hydration Moisturizing Face Mask is individually packaged and there is a generous amount of product which can also be used for two treatments. There is no distinguishable scent and the consistency is that of a concentrated, yet light-weight and creamy gel. After applying and leaving on skin for 5-15 minutes, skin is noticeably hydrated and refreshed. Because of the formula, this mask does not dry and also makes an amazing night treatment or hydrating day moisturizer, if applied thinly. 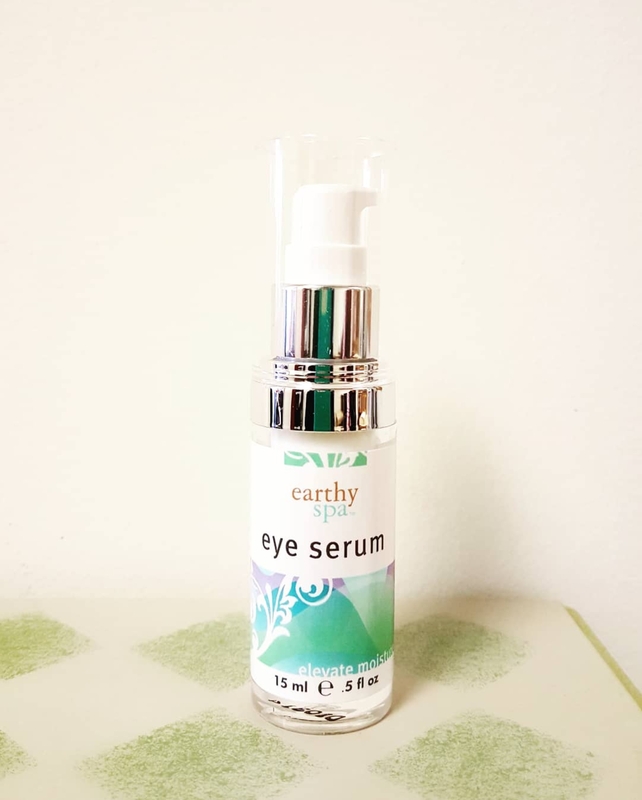 Ingredients include aloe leaf juice, camellia seed oil, and spirulina extract. To view nugg beauty products, click here.